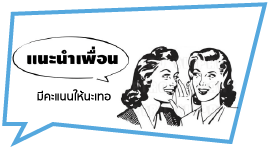 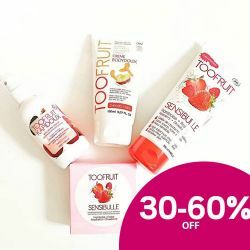 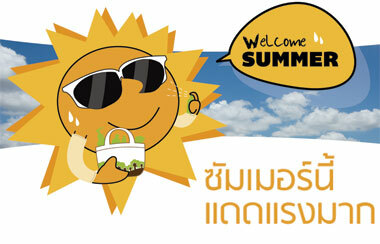 Toofruit So Cool Moisturizing & Refreshing Face Gel (sensitive skin) 30ml. 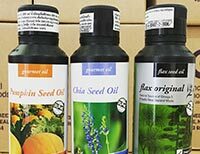 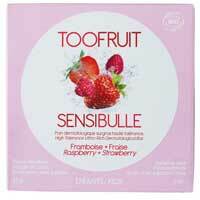 Toofruit Brume Fraiche Fruit Mist (Orange+Blueberry) 100 ml. 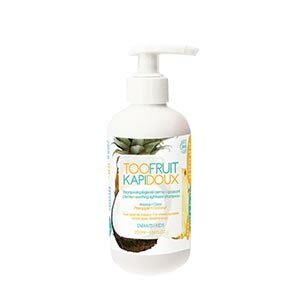 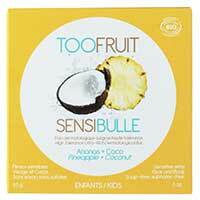 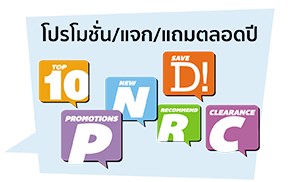 Toofruit Douse Mousse Coconut+Pineapple 100 ml. 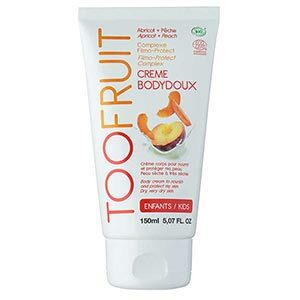 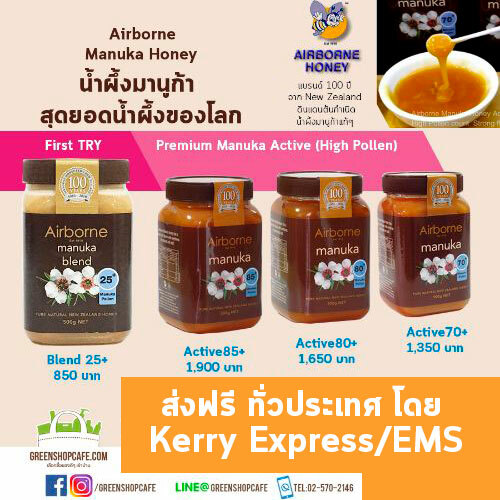 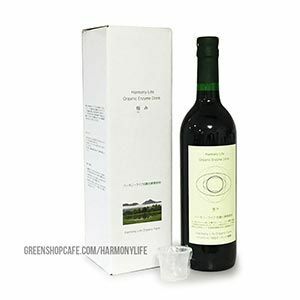 Toofruit Creme Tendre Apple+Blackberry 30 ml. 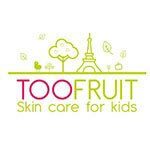 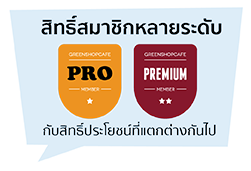 Toofruit Soap Sensibulle Pineapple Coconut 85 g.
Toofruit Soap Sensibulle Rasperry Strawberry 85 g.
Toofruit Creme Gourmande Banana+Fig 30 ml.